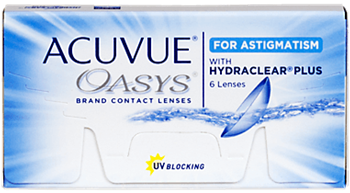 Optica En Linea carries the complete line of Acuvue Contact Lenses inclusive of Oasys, Oasys for Astigmatism, Acuvue 2, 1-Day Moist, and more. 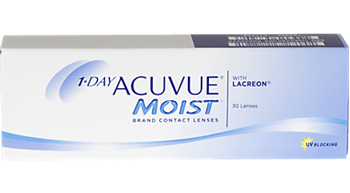 Order your lenses today and we’ll typically get them to your Costa Rica location within one week. 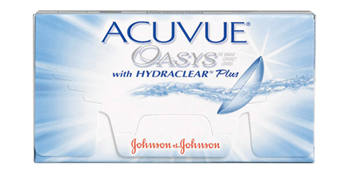 Find your lenses below.